Users of the app just have to scan a QR code. Tourist tax refunds have long been used by governments to entice visitors. But long queues and language barriers have prevented many tourists from fully benefiting from the incentive. This is where tourist tax refund app Tourego comes in. Tourego allows tourists to complete the tax refund process and get their money back without the need for the manual input of passport information. Users of the app just have to scan a QR code in order to get a digital eTRS ticket. Scanning the eTRS barcode at self-help kiosks in the airport will then complete the tax refund process. Tourego promises to make the issuance of the eTRS ticket more efficient than the current paper solution. Tourego founder and Chief Executive Officer Tan Tie Wee says the tax refund platform has even been recognised by various Singaporean government agencies. "Having gotten our licence from Inland Revenue Authority Of Singapore, we are working with other government agencies to roll out the full suite of our planned features to enhance the full tax refund experience for tourists – from shopping at the stores to completing the tax refund process at the airport," says Tan. Full government support, he says, makes it easier for a disruptive platform like Tourego to grow in Singapore. "The Ministry of Trade and Industry (MTI) agencies have provided grants for the development of our app, and the filing of patents. 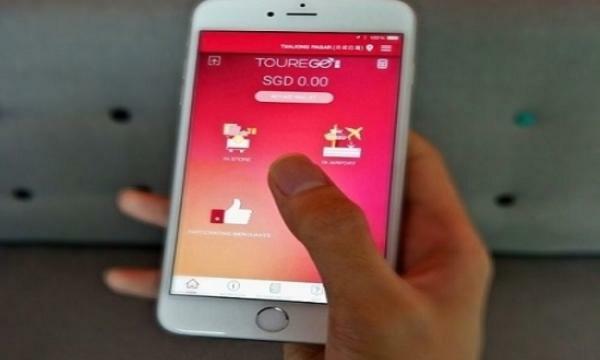 They also promote our app in key source countries of tourists to Singapore, and are helping us make in-roads into foreign markets," says Tan. "The Info-communications Media Development Authority is helping to coordinate among various government agencies to bring the full suite of planned features of the Tourego solution to fruition, while IRAS has embraced our disruptive solution," he adds. He also says Singapore's retail scene benefits from Tourego by enhancing the shopping experience for tourists and increasing retailer productivity. Market response to Tourego has so far been encouraging, with its retailer network already spanning more than 100 doors. Tourego's flexibility also allows it to customise solutions for its retail partners. "You can imagine that the needs of a bigger retail group will be quite different from that of a single store retailer. We are able to address those different requests with our team of in-house developers," says Tan. Tan said the idea for Tourego began he was still based in Beijing. The story goes that Tan's Chinese colleagues would complain to him how they have a difficult time taking advantage of the tax refund system because of the language barrier. "I was inspired when my Chinese colleagues in Beijing lamented the difficulty getting their tourist tax refunds after shopping in Europe citing language difficulties, unfamiliarity with the procedures, and needing to spend a long time waiting in line at the customs desks etc.," says Tan. "Having experienced first-hand the mobile revolution in China, when I was based in Beijing for 2 years, I wondered aloud about putting the entire tourist tax refund process on a mobile app." But Tourego's ambitions goes beyond Singapore. Tan also says Tourego plans to expand to other countries in the next few years. 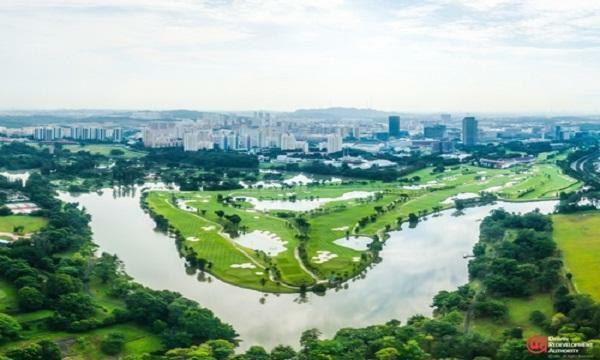 "We wish to build on Singapore’s sterling reputation as a leader in tax administration and first operate out of Singapore as the demonstration market. Eventually, we will introduce our solution to other countries so that Singaporeans can also enjoy the convenience of our homegrown solution when travelling overseas," he explains.